Are you looking for extra strong envelopes with a unique matte look? Our Silkbags are highly suitable for this. These specially designed matte envelopes will give your mailing a unique look mainly due to the silky soft colours. 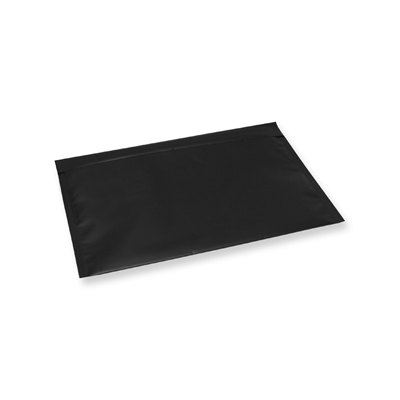 Silkbags are extremely strong envelopes with a matte look ideal for Promotional mailings such as, cosmetics samples, magazines, jewellery and other valuable items.